Take advantage of the summer weather with these versatile seating arrangements for every gathering under (and out of) the sun. 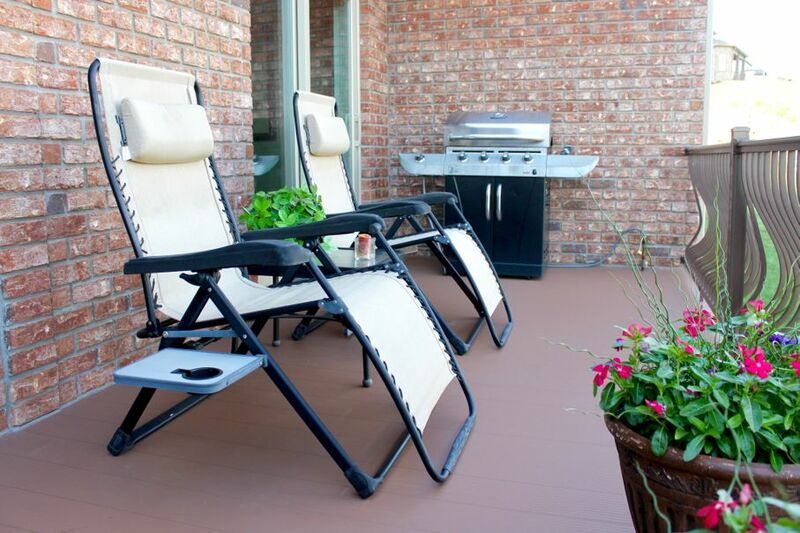 Believe it or not, when you set up your backyard deck, having an intentional deck seating arrangement can make or break your outdoor gatherings. Have you ever been to a party where there was hardly any food or drinks, and then on top of that, people were just standing around with no place to sit? Chances are you didn’t stay long, and you walked away with a mental note of what not to do when hosting your next summer get-together. It’s important to create a relaxing ambience that invites your guests to not only enjoy your company and delicious food, but the warm weather and the beautiful sunset as well. So fire up the grill and make sure that your bar is well stocked because your friends and family will be staying for a while (and I don’t blame them). 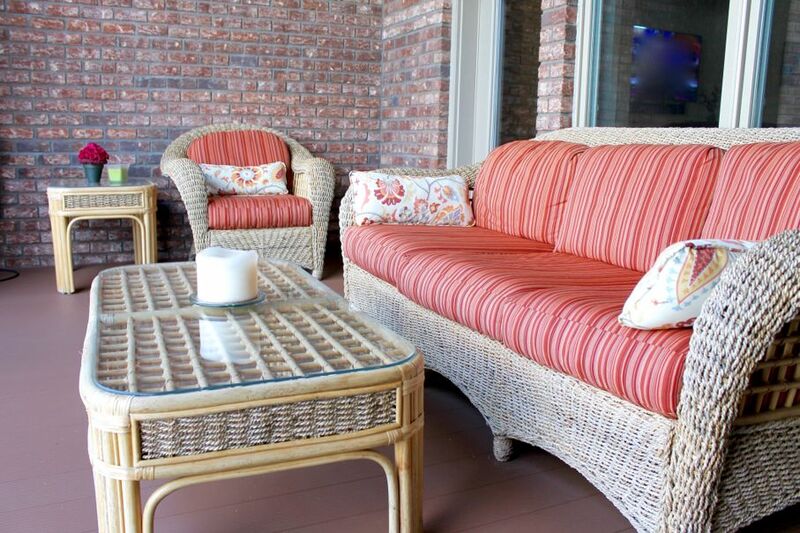 Here are three types of deck seating arrangements to implement, plus a bonus tip to bring those seating areas to life! If you’re hosting a cookout, having a solid set of table and chairs is an absolute must. If you can, get a weather-resistant set that can withstand the elements so that you don’t have to worry about bringing cushions inside when it rains. While not everyone will necessarily want to eat at the table (and depending on how many guests you have, they may not all fit), it’s still important to have a designated spot for sharing a meal. It emanates an invitation of community and comfort, and is also there for those who aren’t so great at balancing a plate on their knee. 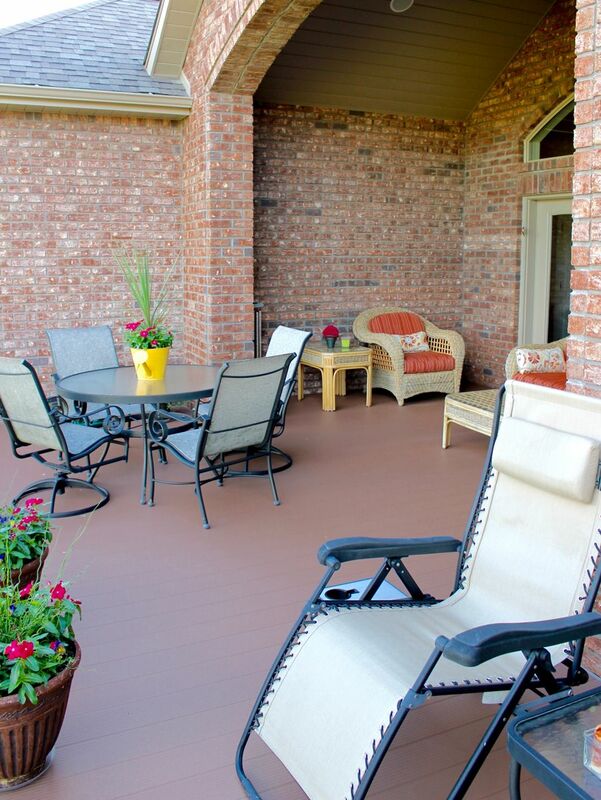 Whether it’s starting to drizzle or your very fair-skinned brother forgot his SPF 75, it’s always a good idea to have a place on your deck that provides relief from the sun and the rain. 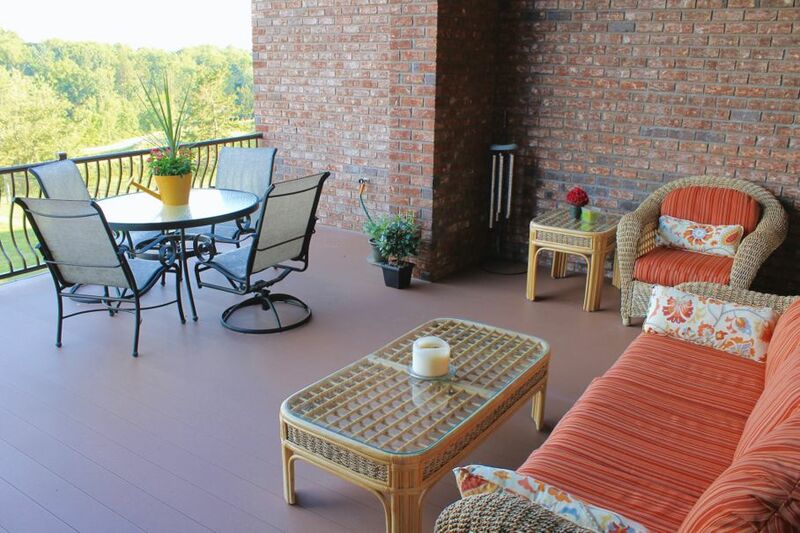 This area should have comfortable seating with furniture similar to the kind that you would find in a sunroom. It provides the perfect place to sit and talk while enjoying the view (and a nice glass of wine), all without breaking a sweat. 3. Room for R & R.
After a long night of hosting, you may want to relax the next morning by grabbing your favorite book, sipping your coffee, and catching some rays. Who knows – a nap may or may not be part of the plan too (let’s go ahead and admit it; a nap is always part of the plan). Now that you have several deck seating arrangements in place, liven up the view with pretty potted plants, table centerpieces, and candles. 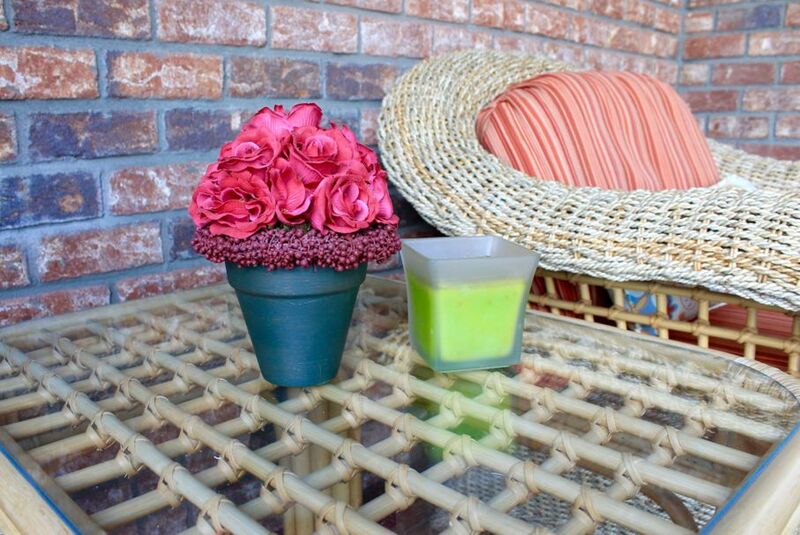 Citronella candles are ideal, but regular ones work too! Instead of putting the bright deck lights on as the sun goes down, use candles and lanterns to create a cozy and captivating ambience with a soft glow. 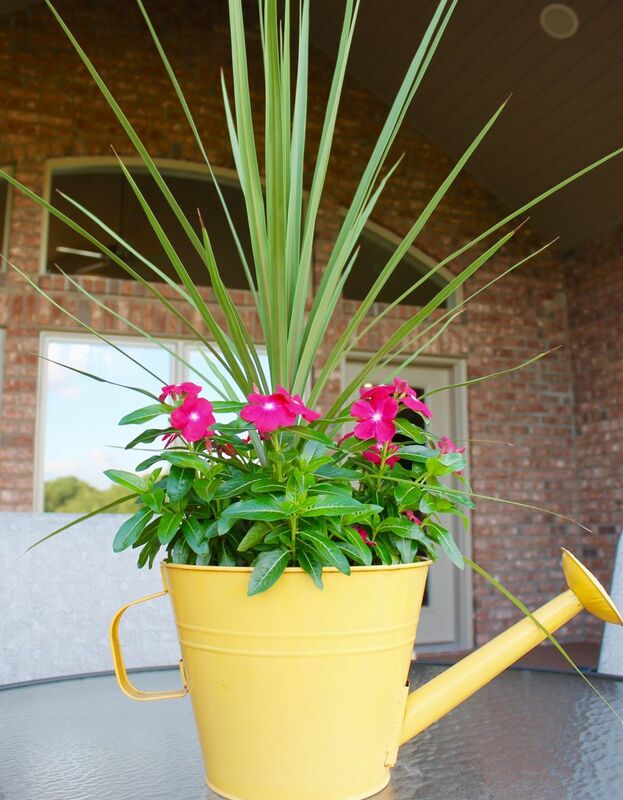 Be sure to implement flowers as well (you can never go wrong with flowers). 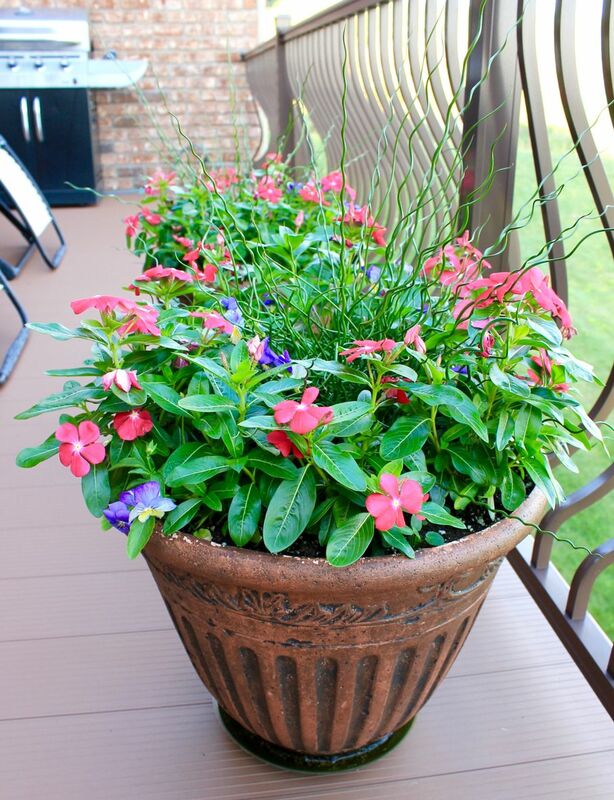 Potted plants with vividly colored blooms are the perfect accent for your outdoor space. 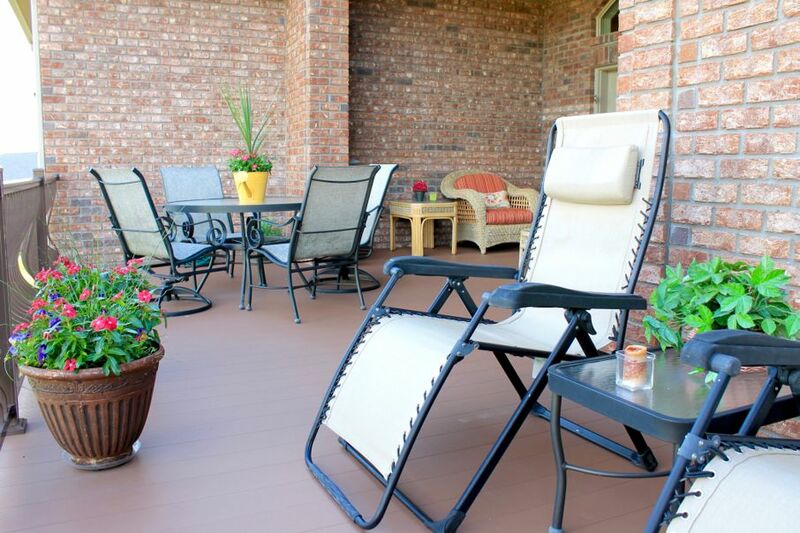 Designing and implementing a deck seating arrangement will not only create the perfect atmosphere for your small weekend gatherings, but will also provide a space for you to have some quiet time, close your eyes, and breath in that fresh summer air during the week (after you get home from work, do a load of laundry, cook dinner, and cut the grass, of course… Because #adultlife). 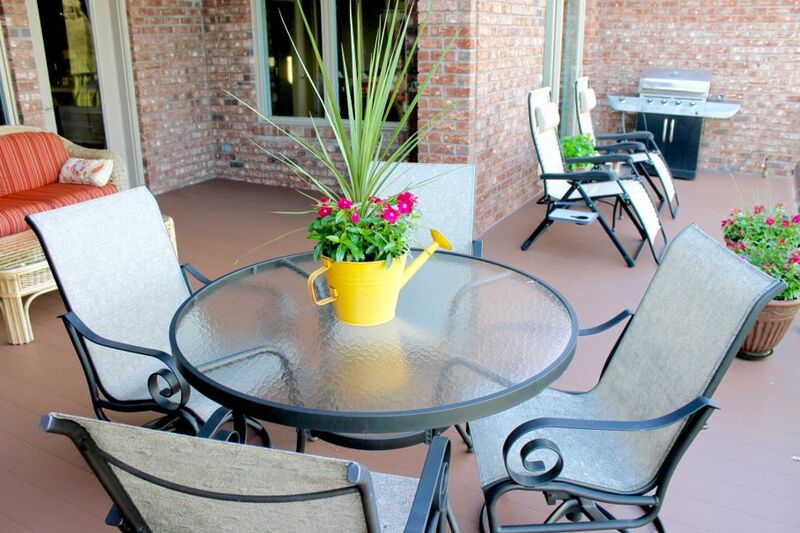 What are some of your unique seating arrangements ideas for your deck or patio? Are you dreaming of built-in benches or custom-made porch swings? Share your Pinterest-worthy design ideas below! Next: What is a Deck Box?